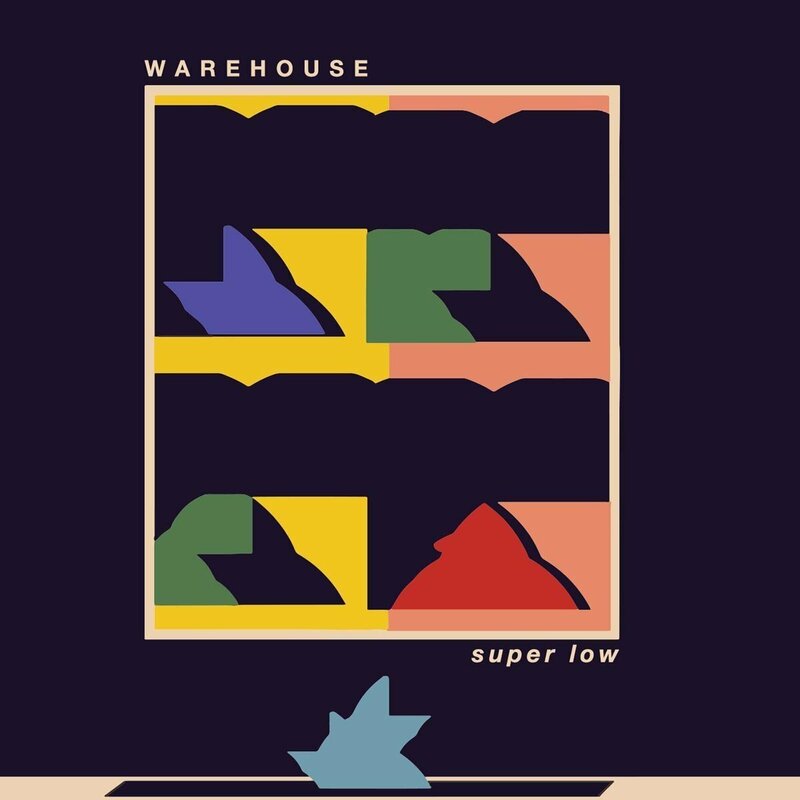 Who: Atlanta, Georgia-based quintet Warehouse are back with their sophomore album super low. It is their Bayonet Records debut which is the label run by Dustin Payseur (Beach Fossils) and home to TFN favorite Frankie Cosmos. Sound: Taking inspiration from the 1980’s Athens, GA scene (Pylon, R.E.M., The B-52’s), Warehouse have a post-punk style that is an interesting mix of Kim Shattuck (The Muffs) like gruff vocals supported by a very smooth and jangly guitar. Some have placed them in the art-punk genre. 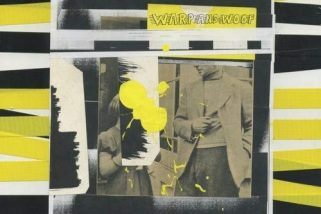 TFN Final Take: Warehouse have easily released one of the most interesting sounding albums of the year. Elaine Edenfield’s vocals do not fit Warehouse’s overall style of music which is exactly why the record catches you. Her lead rasp gives each song a razor sharp edge which comes at the listener full strength but then you are given protection with the bands rolling guitar riffs. This back n forth struggle continues and with its emotional glue, super low has a depth that sometimes is missed in the art-punk genre. Let’s just say Warehouse break the mold and should be given a listen if you are up for something different.